Word on the streets is that there is a new Nigerian boy band breaking the internet right now. 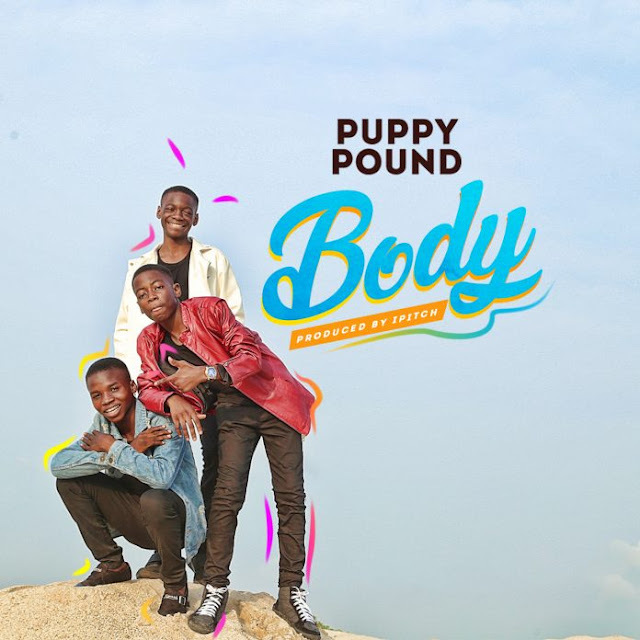 Puppy Pound, a group signed to Lagos based Play Palms Entertainment, brings together three talented 13 year old rapper/singers/songwriters stage named, Rott, Bichon and Shepherd; whom have each built a relentless passion for music over time. Their debut single titled ‘Body’ is a low tempo Afro-pop song delivered adorably. 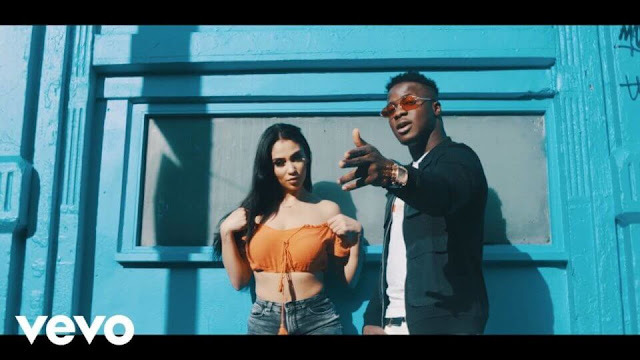 The Soul of the group, Bichon (Oluwatodunni Obafemi) delivers smooth verses and hooks, as Shepherd (Jude Ore) the Guardian keeps the delivery rooted with an infusion of his afro sound. And Rott (Akolade Adegboyega) Ginger’s up the performance with his rap skills and suave dance moves. Nigerian music space. The Shooters Company has aptly captured the group’s rendition on what happens to be their first music video. Sit back, relax and plug into the revolution.